As a board certified internist with over 30 years of experience, Dr. Taubman can diagnose and treat a multitude of medical problems. Dr. Edward Taubman is an old-fashioned practitioner who makes patients feel comfortable because he takes the time to listen carefully to everything that they have to say. Listening is one of the skills that makes him such an excellent diagnostician. Olney Medical is a traditional doctor’s office offering a holistic approach with a 21st century edge. Contact us today to schedule an appointment. Many doctors’ offices claim they are “friendly and caring” but we have hundreds of testimonials online including ZocDoc and YELP, which prove that we are! 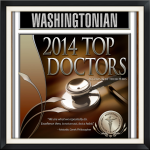 Patients and peers evaluated Dr. Taubman for the “Washingtonian” and “Checkbook” magazines, and they rated him, “Top Doctor” in the Greater Washington area! The Olney Medical team has the friendly and helpful staff that you hope to find at medical offices, but often can’t. Dr. Taubman and his excellent, long-time staff know that our patients’ personal time is precious. When patients have an immediate medical need, they are typically taken care of that very same day. We have a phlebotomist in-house, so blood draws are done onsite, saving even more time. A complete physical can be scheduled within weeks, not months. Because diagnoses are accurate, patients don’t spend valuable time and money going elsewhere for unnecessary procedures or tests. Making an appointment at Olney Medical is simple with online scheduling features. Schedule an appointment any time of the day from your computer or smart phone. You can even send emails, ask for refills, and communicate with our staff from our client portal. 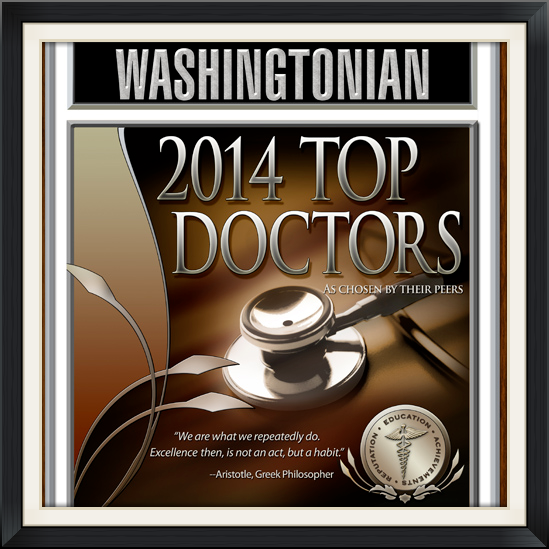 Dr. Taubman is the medical columnist for the Great Olney News. Our team communicates information that is vital to patients’ lives via e-mail, Facebook and Twitter posts. If you aren’t into computers or social media, don’t worry—we still offer personal “over the phone” care! Call us at 301-774-5400 to set up a time to visit with Dr. Taubman and talk about your health concerns over coffee. We can’t wait to meet you!